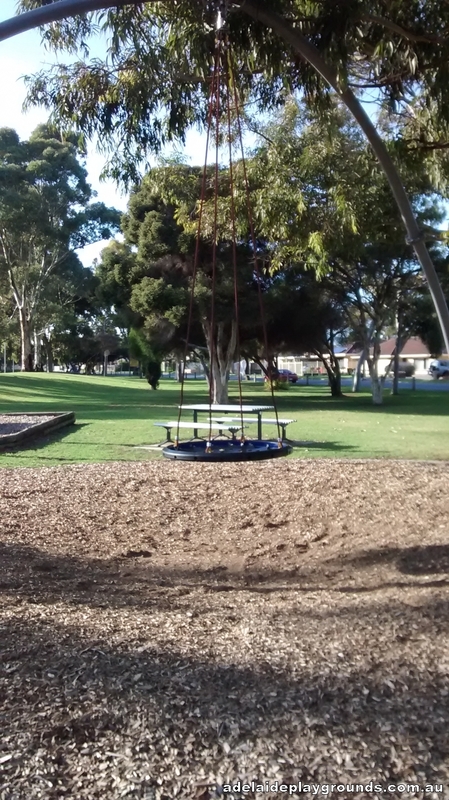 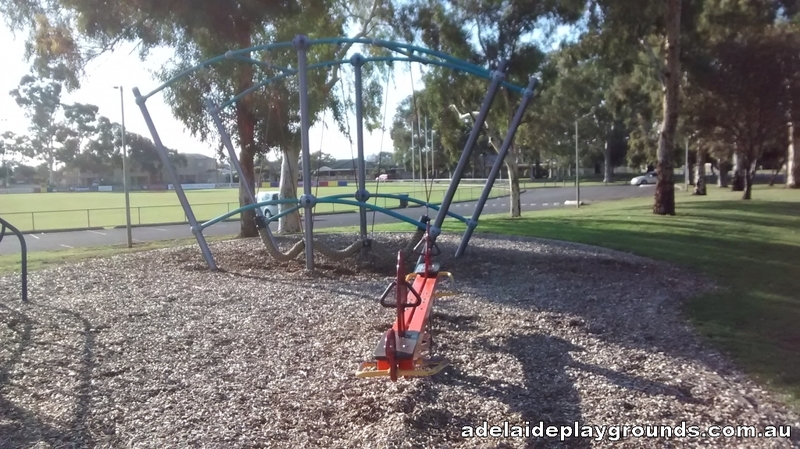 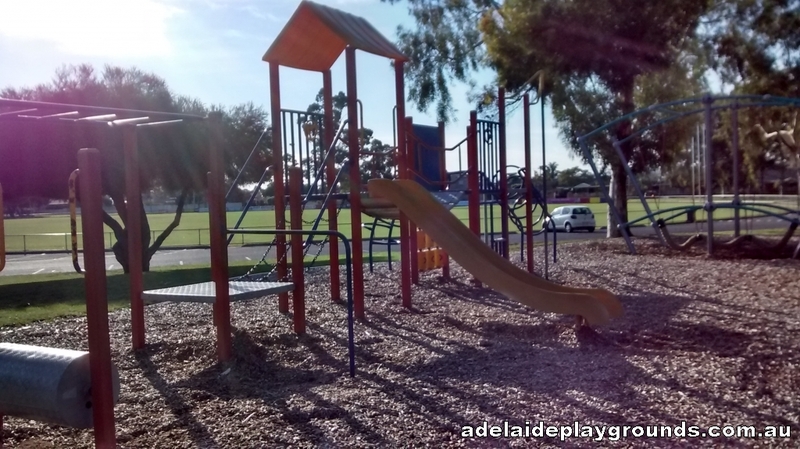 A nice playground on the edge of the Flinders Football oval. 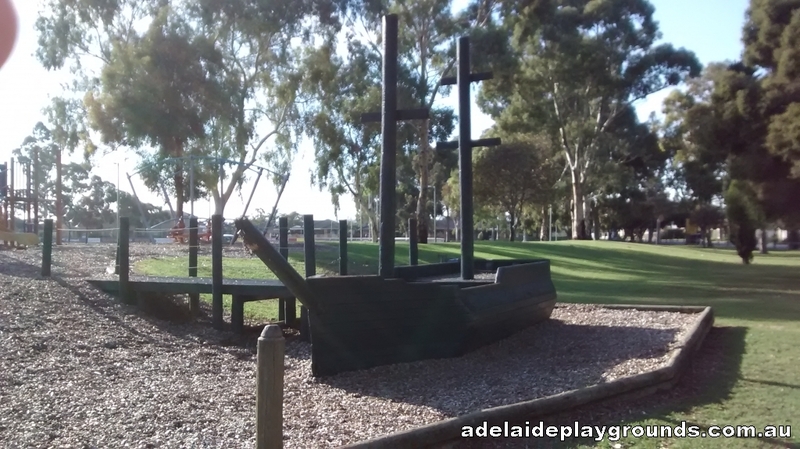 It has good equipment including a wooden ship and rope swing which are sure to be a hit with the kids. 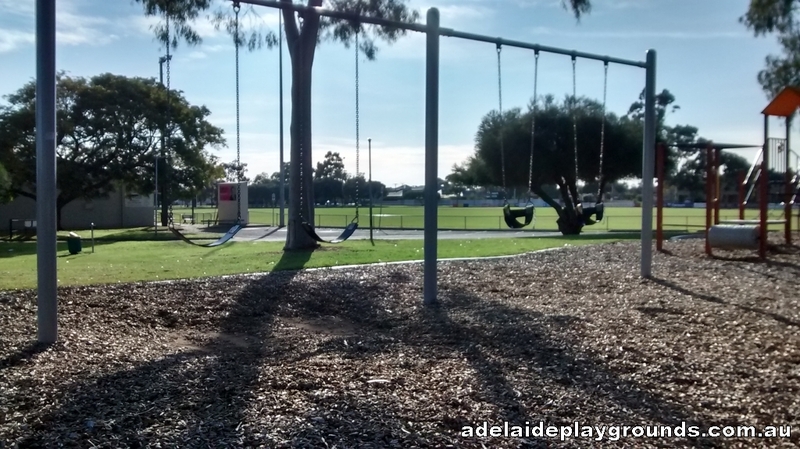 There are plenty of shady trees to set up a picnic on the grass and enjoy watching your children play.